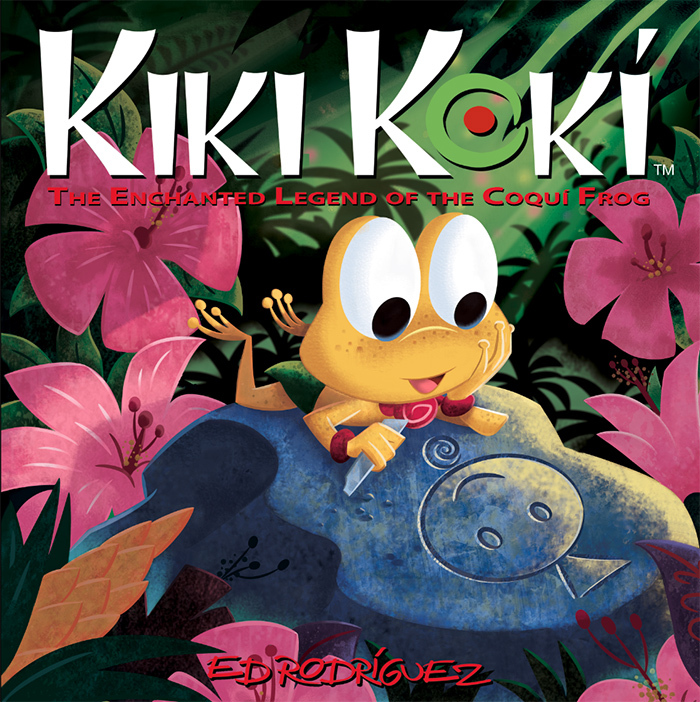 In the original legend, Kiki Kokí spends thirty days as a coquí frog in the Frog Village. It’s during this time period that this new story takes place. 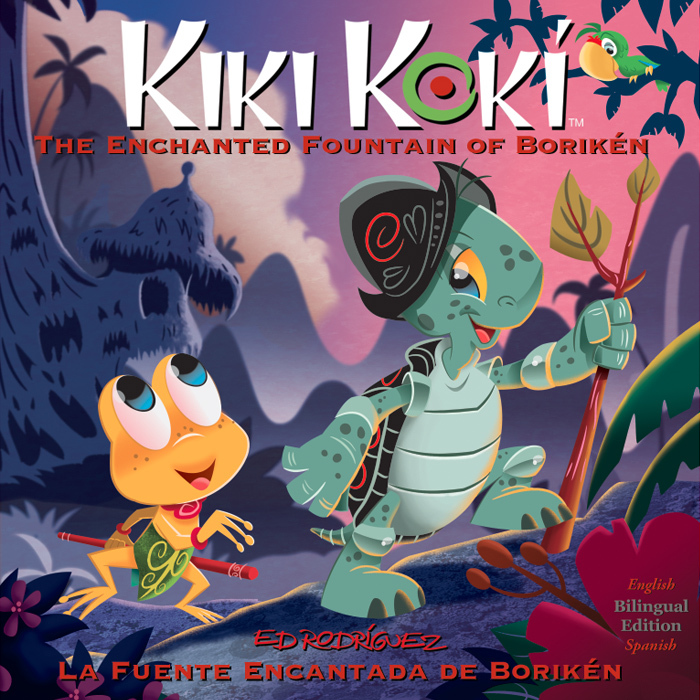 For updates on Kiki Koki news, events and products. 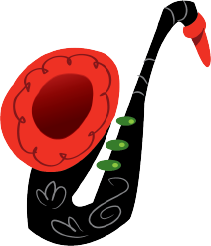 We only send a few emails a year to let you know about new additions to the store and fun activities added to the site. © 2019, Ed Rodriguez / IdeaRworks LLC.